A haven. A place to relax, to recuperate, to meditate. The Malkai Spa will be a sanctuary where you can indulge yourself, while taking advantage of a host of natural treatments and remedies. 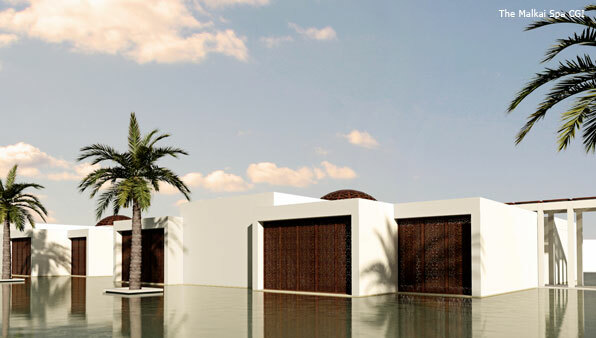 It will be designed as a vast, walled water garden, featuring special floating treatment pavilions for total relaxation.